PBS will move into new headquarters at 1225 S. Clark St. in Arlington, Va., in summer 2020. 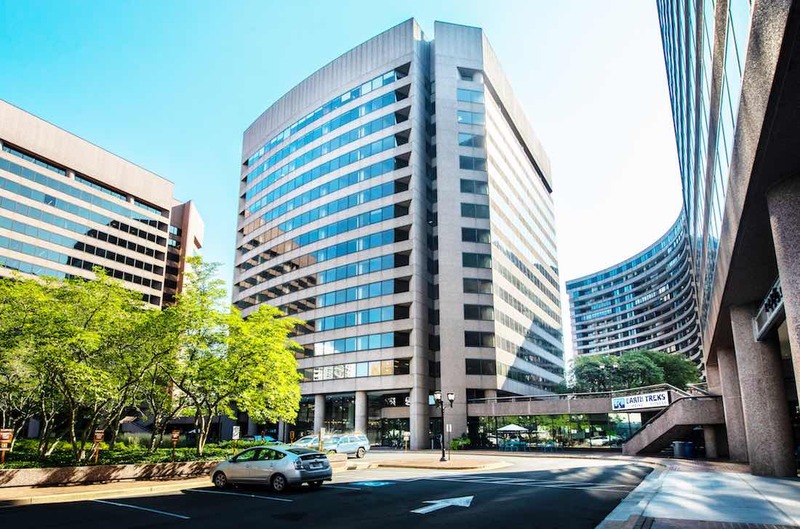 PBS has signed a long-term lease on a new headquarters less than a mile from its current location in Arlington, Va., and will move in summer 2020. The broadcaster has been housed at 2100 Crystal Drive since 2006. That lease expires in 2021, PBS President Paula Kerger told GMs in an email Thursday. PBS signed a 15-year lease on the property. The next headquarters, about a half-mile to the north, will use 120,328 square feet. That’s about 10,000 square feet less than the current space, according to a PBS spokesperson. Both buildings are in the Arlington neighborhood of Crystal City, which longtime pubcasters have often referred to as a nickname for PBS headquarters. Its offices are now also in National Landing, an area comprising Crystal City and adjacent neighborhoods that was created when Amazon announced plans to open new headquarters there.